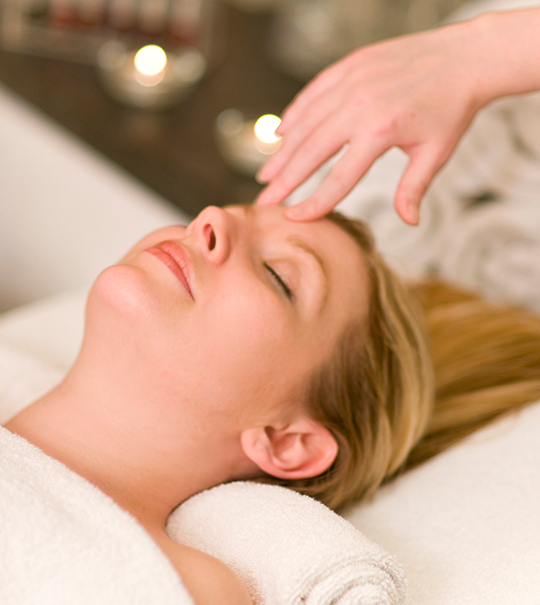 A holistic facial is wonderfully relaxing, pampering treat that will leave you feeling truly special. A combination of gentle massage and plant based oils helps boost the circulation to your skin, increase detoxing and help your skin to appear plumped up and glowing. It’s not just all about beauty! Having a holistic facial is a great way to help relieve tension that builds up in the forehead and temples and can help to alleviate headaches and muscle tension. Lynsey Mounce and Fiona Smith are both excellent holistic therapists with years of combined experience to ensure that you feel incredibly relaxed and restore your sense of wellbeing. A holistic facial makes a wonderful gift! Contact us to find out how a Carrick Clinic Gift Voucher can make the perfect present.